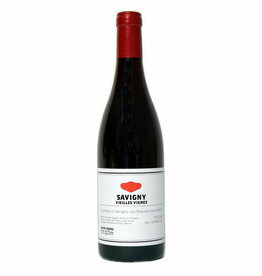 Most of the red wines of Burgundy are made from one grape variety. 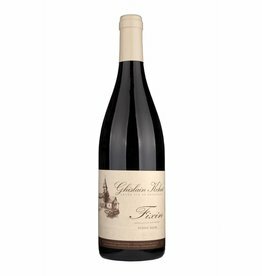 In the northern regions, from the Côte d'Or to the Maconnais, this is the exceptional Pinot Noir, in the southern Beaujolais region the Gamay . 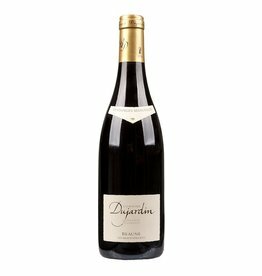 The Bourgogne Passetoutgrains and the Bourgogne Grand Ordinaire must or may contain several grape varieties. In the Côte d'Or the hierarchy of the wines starts with the Grand Crus as the best vineyard quality, 1er Crus and Village wines following. 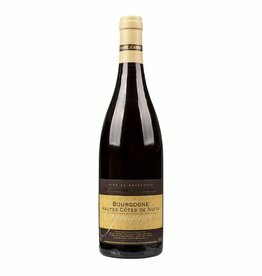 The AOC Bourgogne comes next. 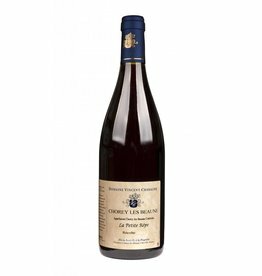 But the key to the great burgundy is the producer. The famous vineyards are often divided into many small parcels with different owners, so the qualities of the famous Crus can vary widely. 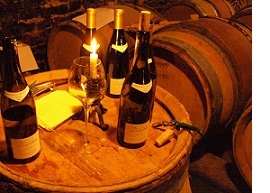 Great burgundy in a perfect matured condition is one of the most wonderful wine experiences ever. We offer small family wineries with handmade wines, such as the Domaine Chenu, Kohut, Christophe Bryczek, Joannet, Charache, Pollier and Greffiere. To colplete the range, we offer the wines of the famous House Chanson Pere et Fils, a negociant (dealer), which also owns some high quality vineyards, that are labeled with "Domaine Chanson".